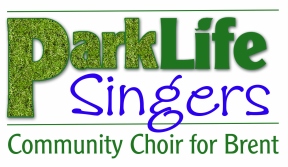 Hello from the Park Life Singers! 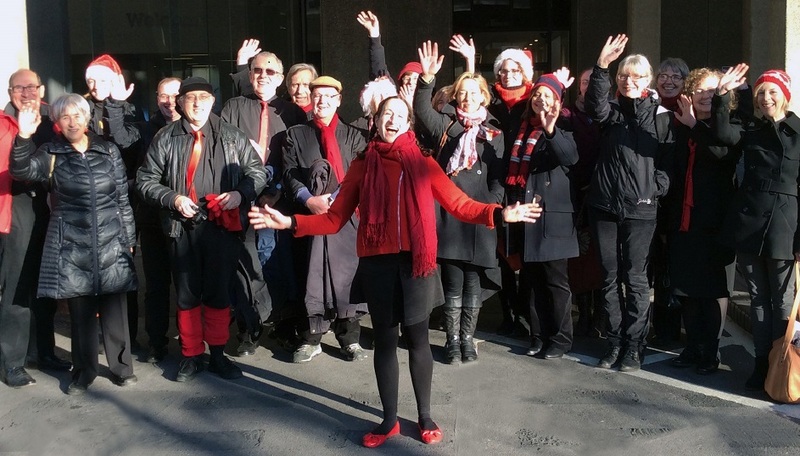 We're a no audition, open to all, community choir based in Brent, north-west London. If you love to sing, come along and try it out!